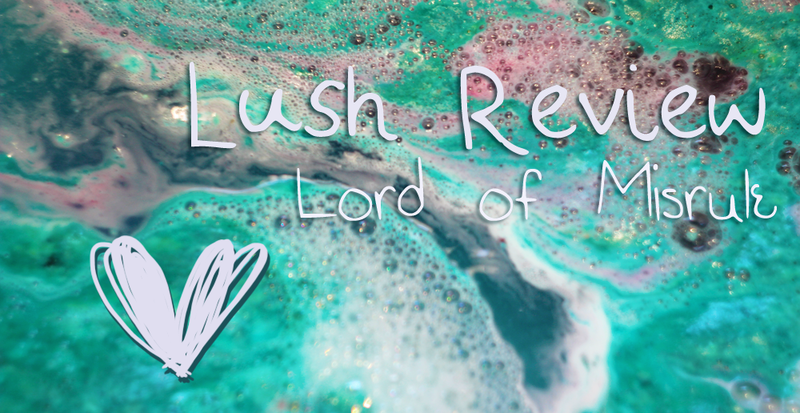 Lush Description: This bath bomb, named after the ruler of the Pagan Feast of Fools, has a strange and magnificent fragrance created by Gorilla Perfumer Simon Constantine. This bomb will slowly dissolve to reveal a wine coloured centre, with the added sweetness of the world’s first fair trade vanilla absolute, perfectly balanced by the earthy scents of black pepper and patchouli oil. This ballistic was brand new to me and I'm so glad I picked it up! The colours were crazy beautiful but once it faded a bit the water remained a dark purple colour. Once in the bath, the water was very smooth, moisturising and felt very luxurious. You could definitely cut this ballistic up and use it for multiple baths but I just popped the whole thing in. I would assume that with this ballistic you'd get pretty much the same effect with half as you would with the whole thing, sometimes that isn't the case. Definitely recommend picking this one up as it is only released during the holidays. omg when I first saw these I thought it was a mad marble painting! beautiful! 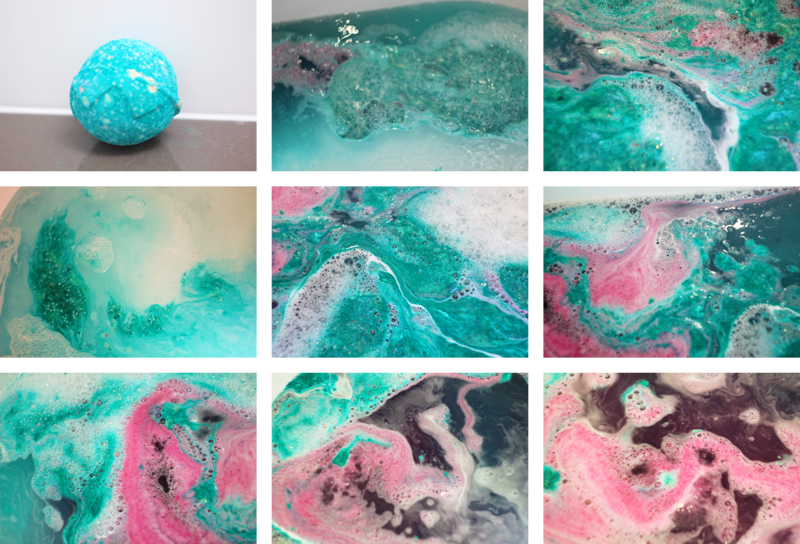 I've been wanting to get this bath bomb so much! It looks amaaaazzzinnggg... Definitely something I'll have to try. Looks so good! !